With its great variety in cultures, architectures, breathtaking natural landscapes, and friendly ethnic peoples, China is without doubt a remarkable destination for professional photographers and amateurs alike to take their perfect photo. 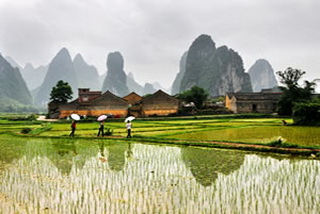 Splendid China Tours carefully select destinations offering tons of photo opportunities for shutterbug. 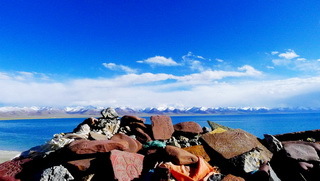 Come and record the beauty of China with your own cameras! 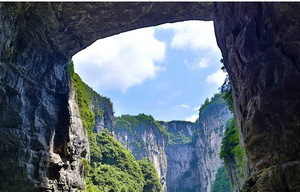 Features: In a broader sense, China's Sichuan consists of fertile Chengdu Plain and the mountainous areas in Chongqing, namely, nowadays Sichuan Province and Chongqing City. 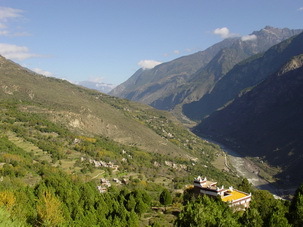 The region is home to over 100 million Chinese and some of the country's most intriguing natural and cultural wonders. 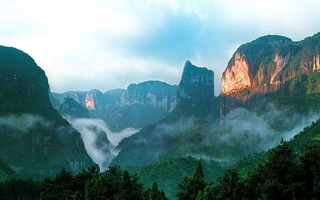 Among which, the fascinating destinations of Mt.Emei, Leshan, Wulong, and Yangtze River are just second to none in whole China. Indeed the perfect pick for these who prefer cultural and natural photography opportunities, and perhaps, the best photo journey ever! Departure Date: May, September 2018! 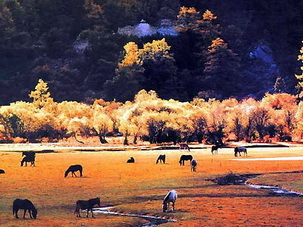 Features: Guilin and Yangshuo enjoy some of the most beautiful natural landscapes in China. 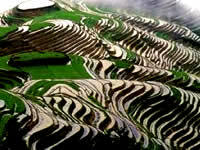 The Terraced Paddy Fields at the Dragon Backbone Village in Longsheng draws hundreds of thousands of travelers each year. 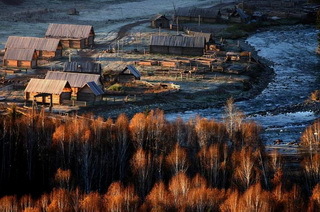 Discover this part of China through your lens. Features: A dream tour for photographers. 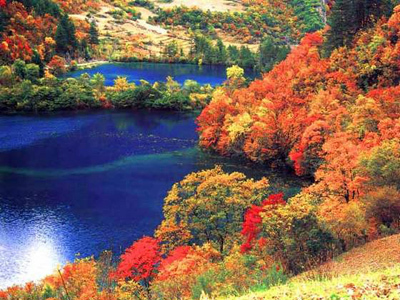 You get to "the land of milk and honey", Sichuan, and wanders around Mt.Huangshan (Yellow Mountain), "the loveliest mountain of China", with visits at Beijing and Shanghai, two of China's most known cities. This photo tour brings you to the places where it is virtually impossible to take a bad photograph. 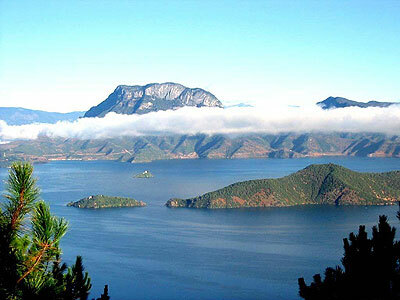 Features: The Classic China Photo Tour offers you the opportunity to marvel at Chinese Imperial cultures but also the splendid natural landscapes by cruising along the picturesque Li River from Guilin to rustic Yangshuo and hiking Mt.Huangshuan (Yellow Mountain) to admire.